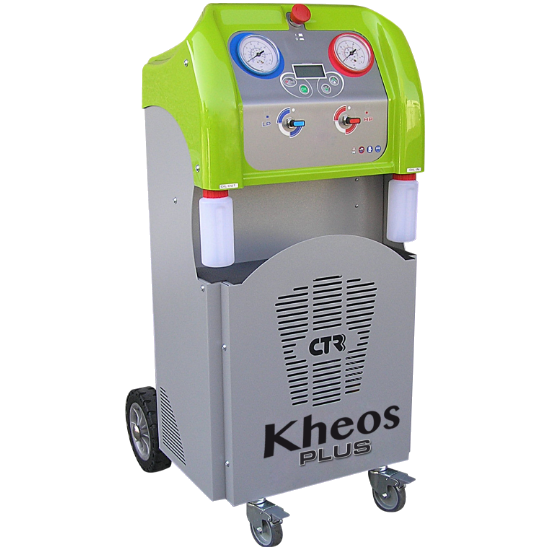 For safe decontamination of “End of Life” vehicles. 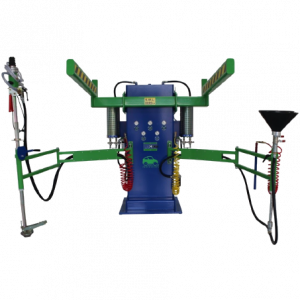 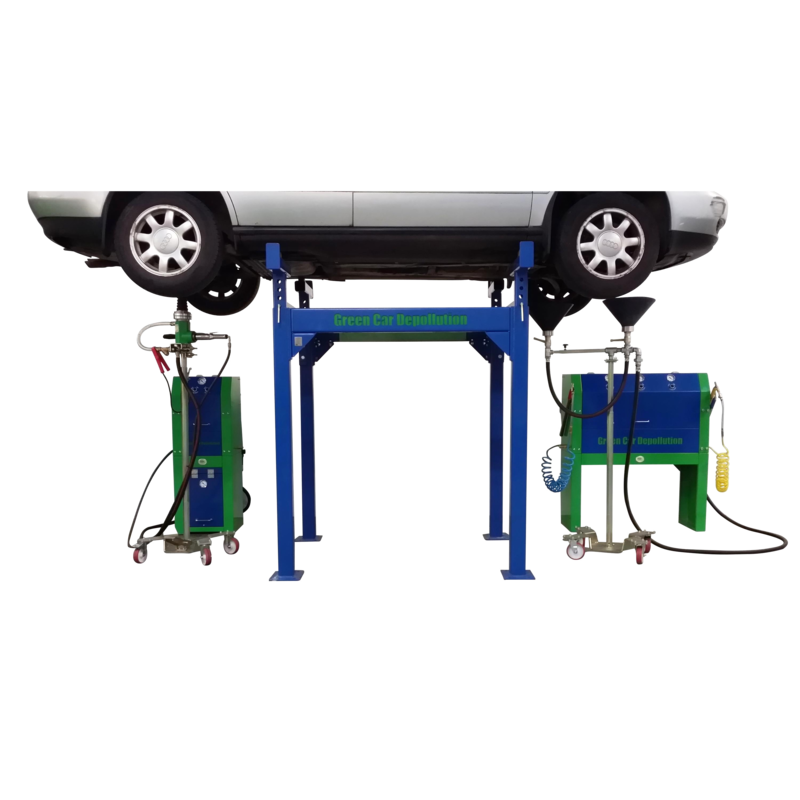 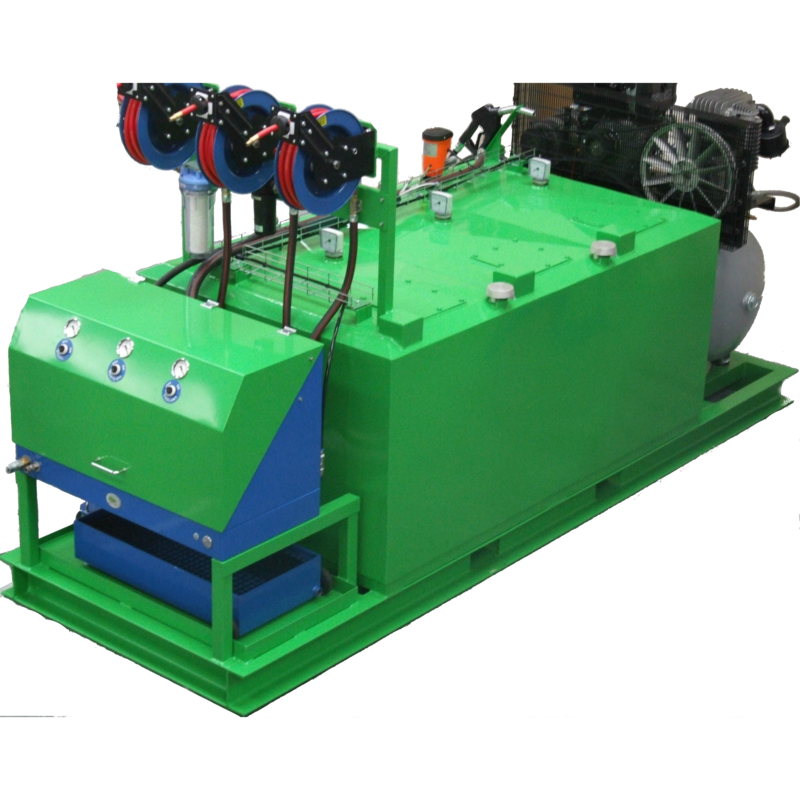 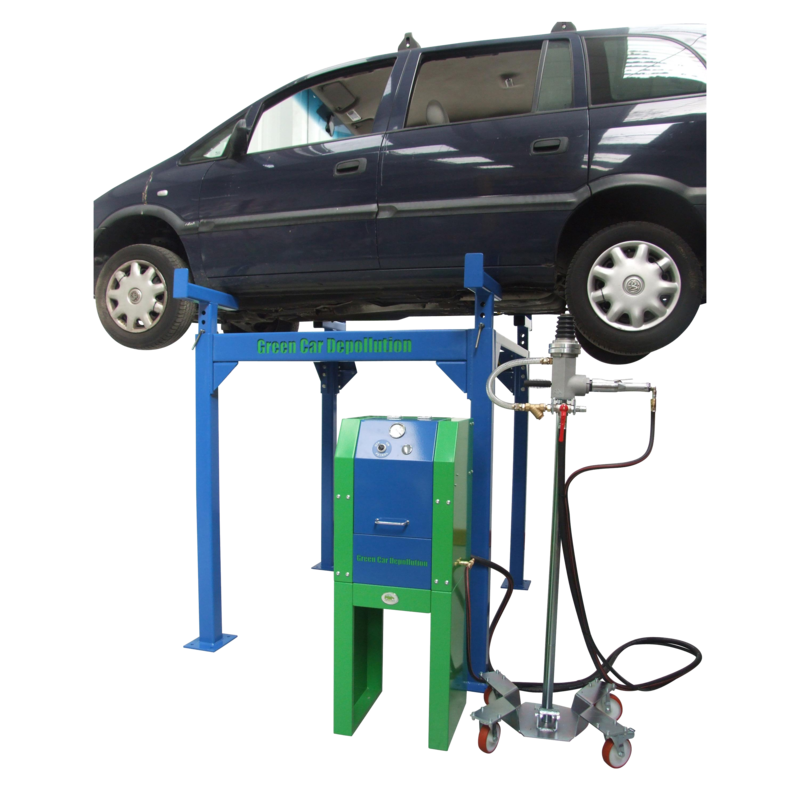 Cable Management has partnered with Green Car Depollution to bring their award winning vehicle fluid recovery systems and component recycling equipment to North America. 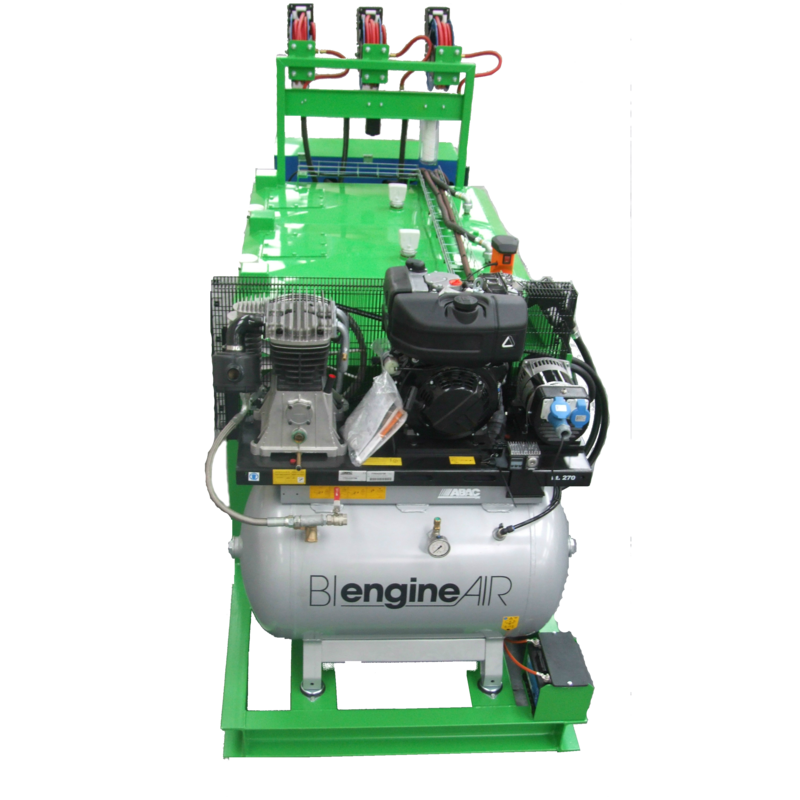 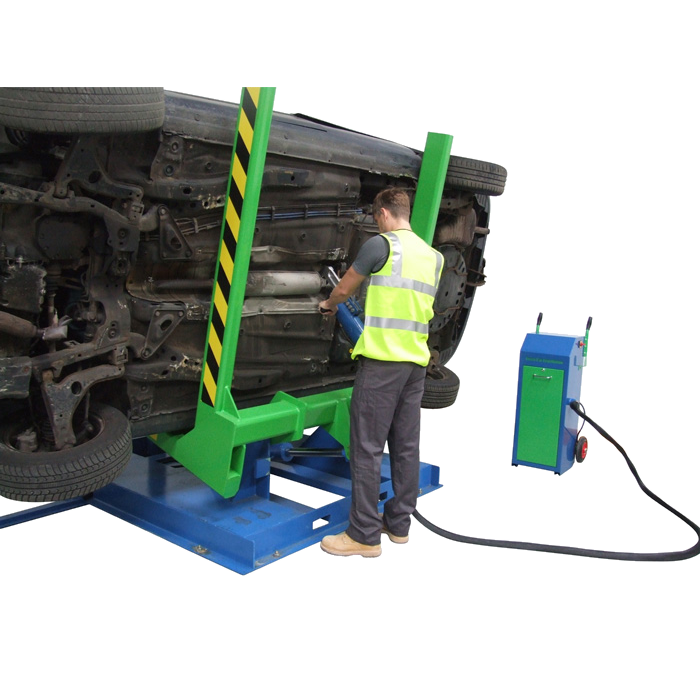 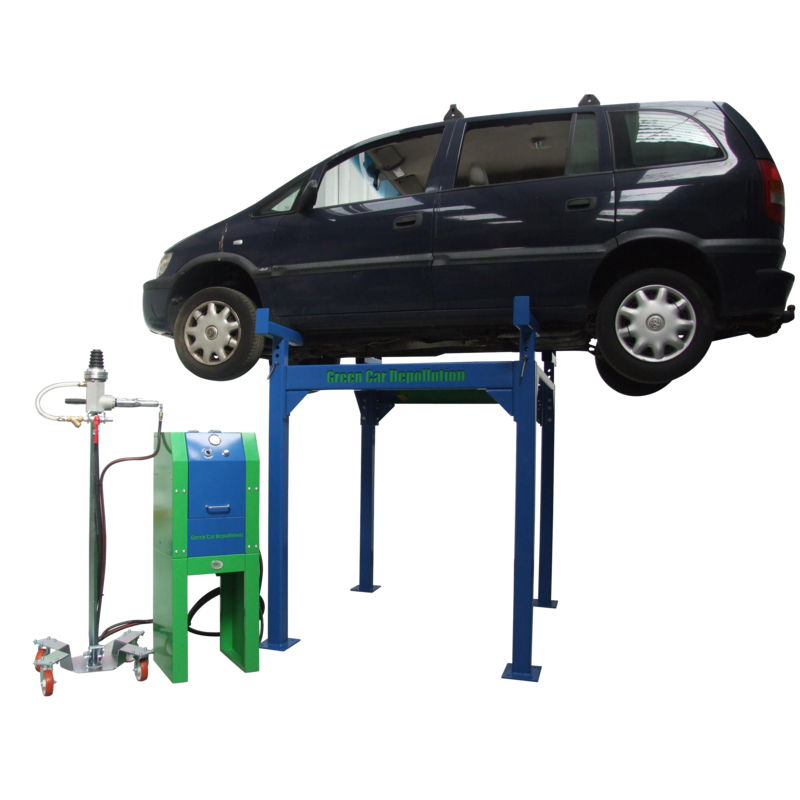 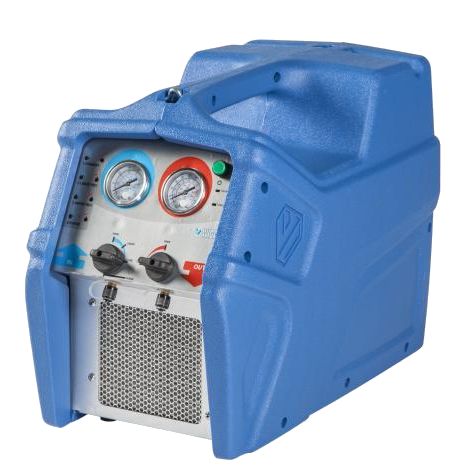 Based in the UK, Green Car Depollution Ltd designs, manufacturers, and supplies equipment specifically for decontamination or “depollution” of End Of Life (EOL) vehicles as part of the recycling process. 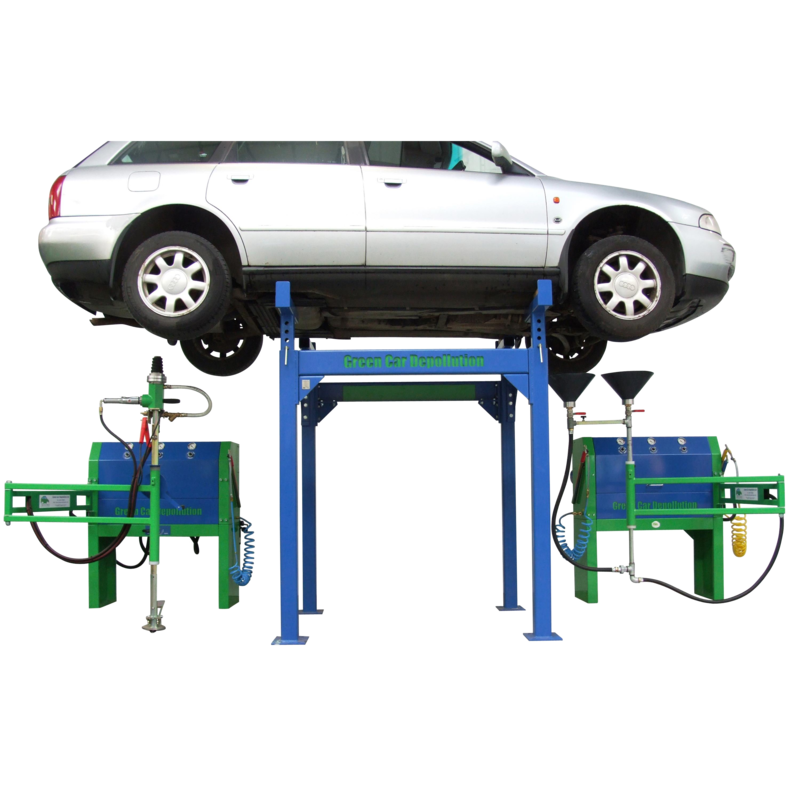 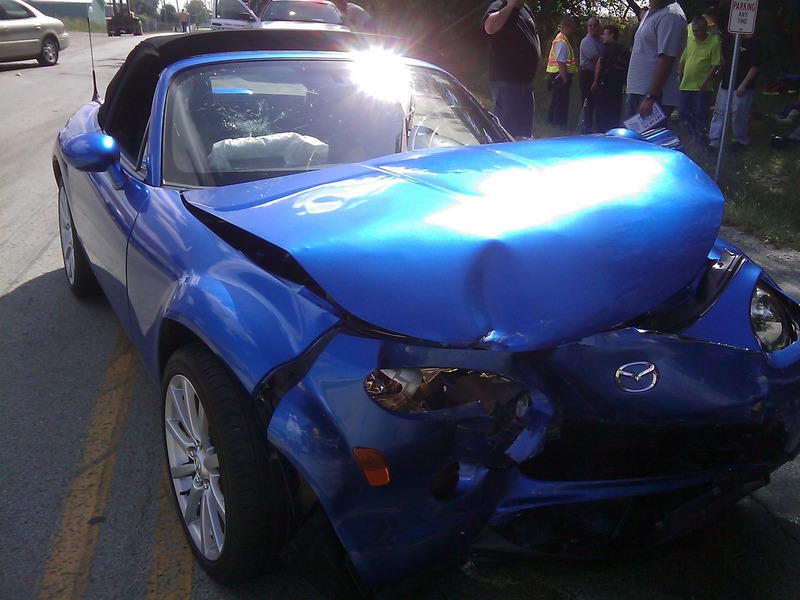 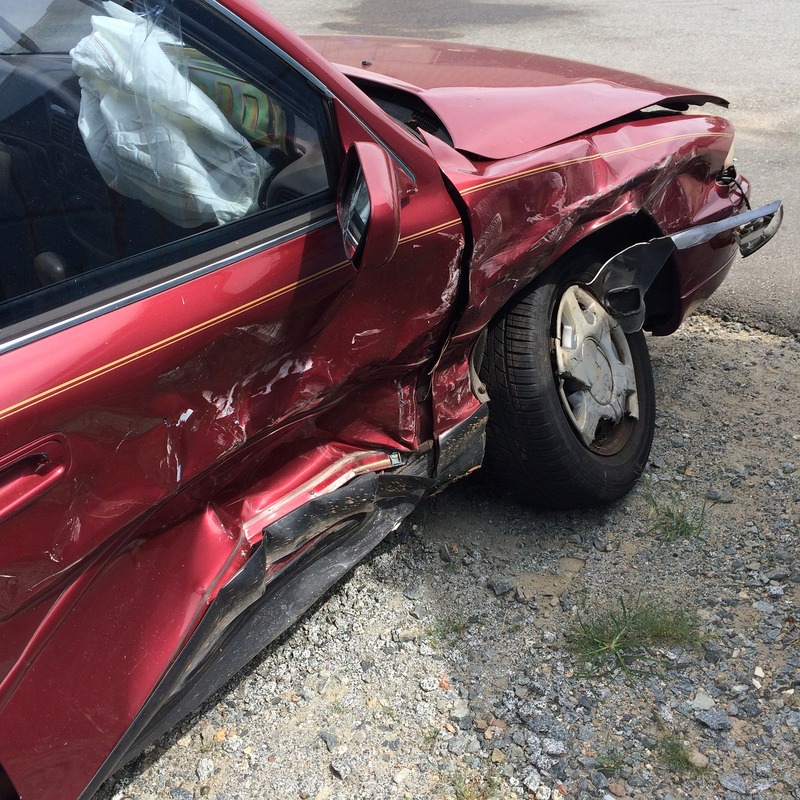 Formed from a highly skilled team of industrial engineers, their team is now in it’s second decade of perfecting equipment for the car dismantling and recycling industry. 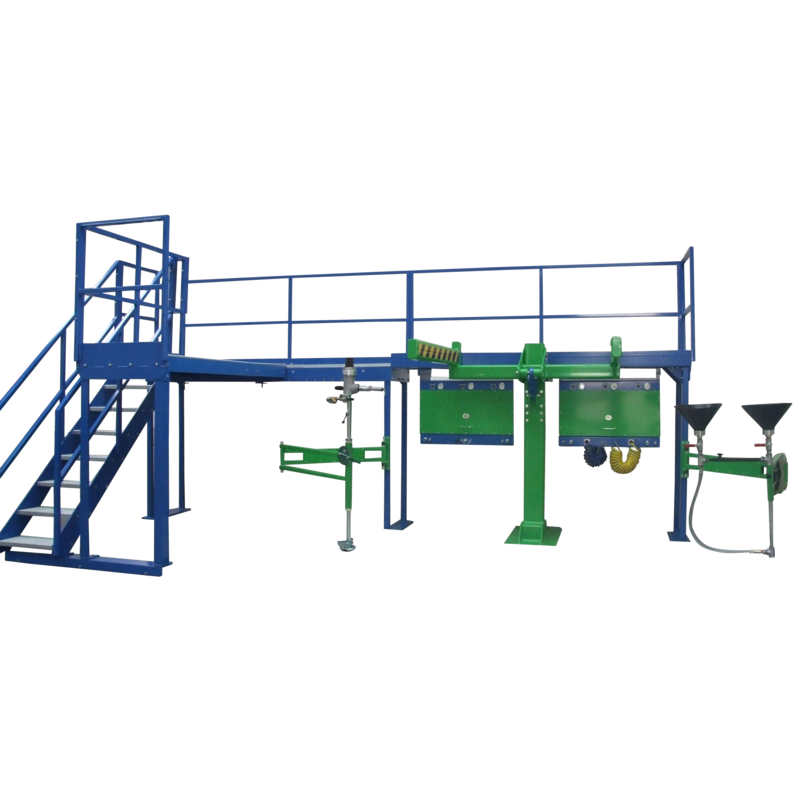 A high portion of the projects they supply are repeat orders from established customers who value their consistency, reliability, & honesty. 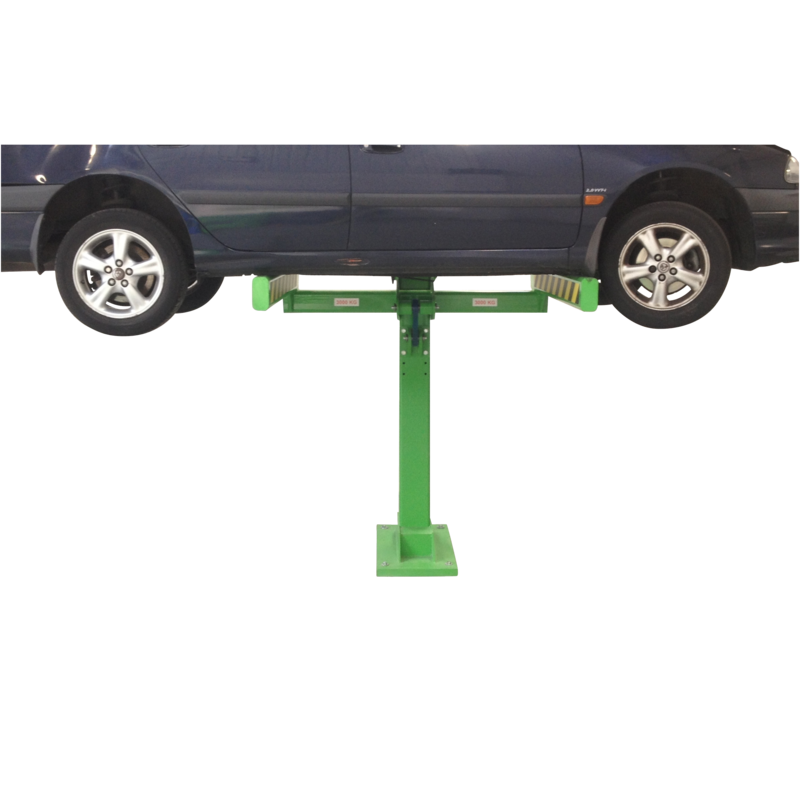 With their engineering skills obtained from a craft-led workshop, they have managed to achieve today’s highest standards. 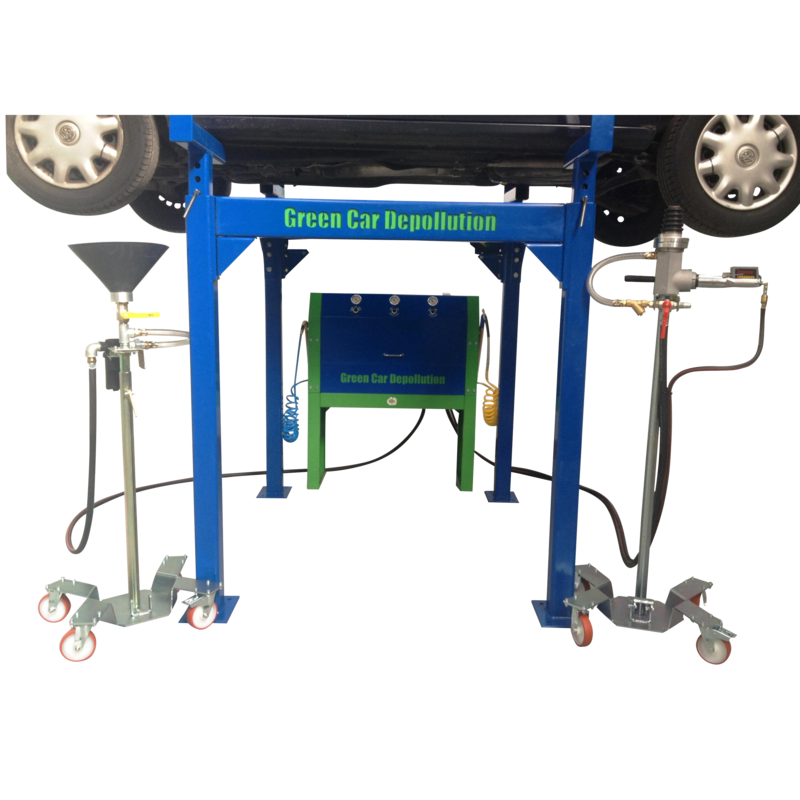 With Cable Management’s commitment to sustainable recycling, it was natural for us to partner with Green Car to bring their depollution systems to the Western Hemisphere. 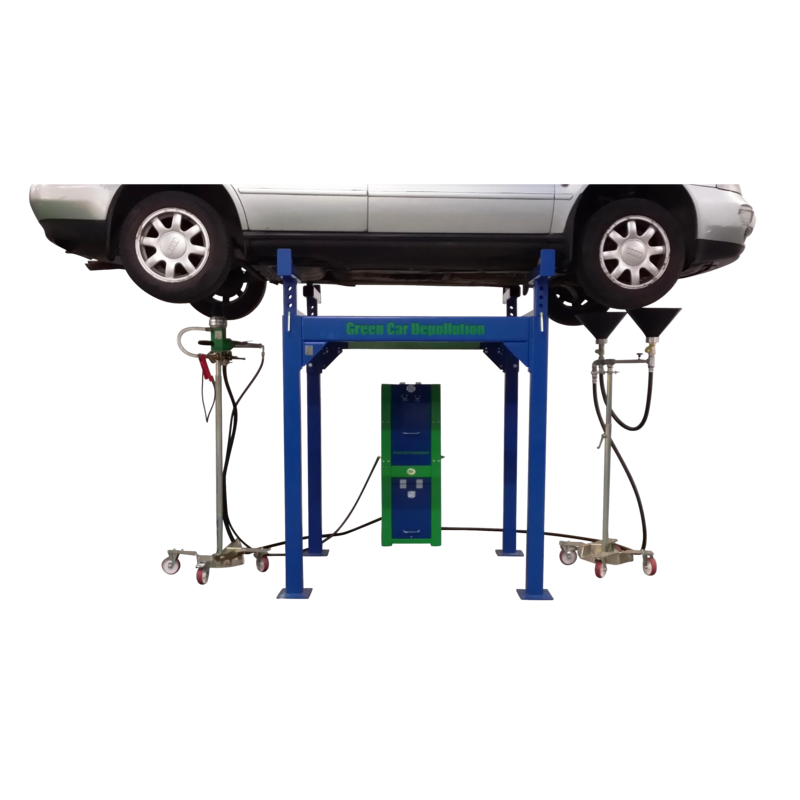 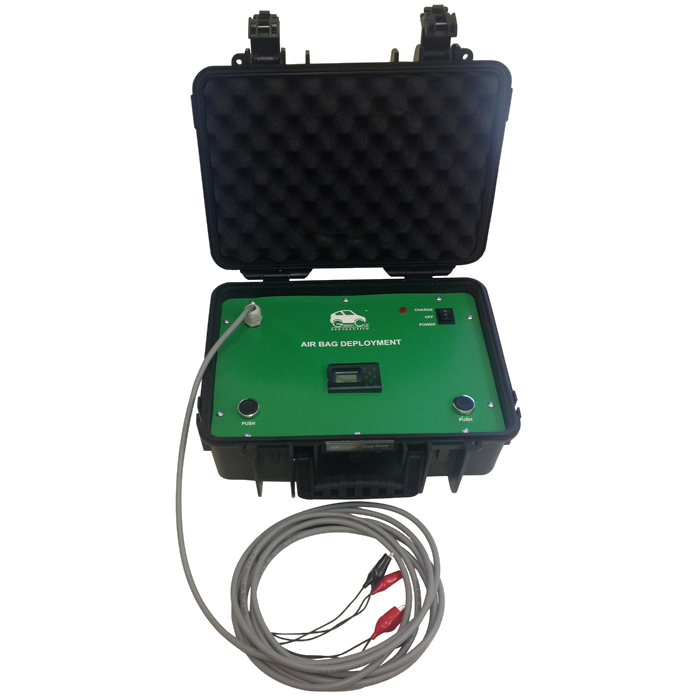 Contact Us and let us show you why Green Car’s technology is right for you, and take a look at all of the depollution equipment we have available.